The problem: military spouses never show their deployment stories. Keep reading because you’ll learn how the #ThisisDeployment campaign changed that! Have you every stopped to think that there are two sides of every deployment? 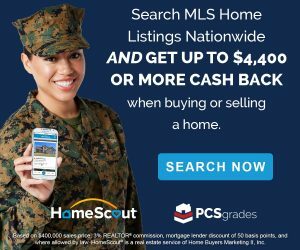 For every service member deployed overseas, there are spouses, children, parents, and siblings missing them back home. Often, when we see deployment stories, it’s either a photo of a service member deployed to the desert, or it’s a Homecoming video of the family embracing. 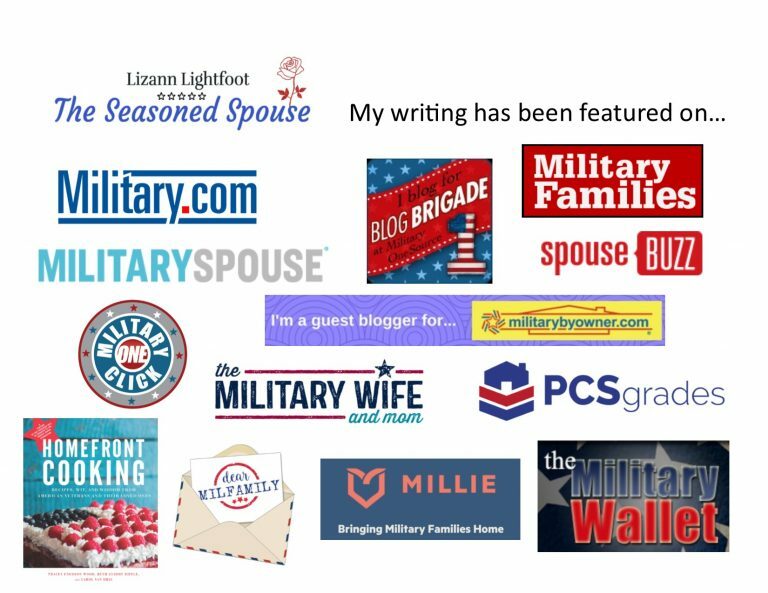 Neither one of these images reveals what a military spouse goes through during deployment. I decided it was time to change that. Every October 26, we celebrate the National Day of the Deployed. I thought October was the perfect month to share military spouse deployment photos and stories. 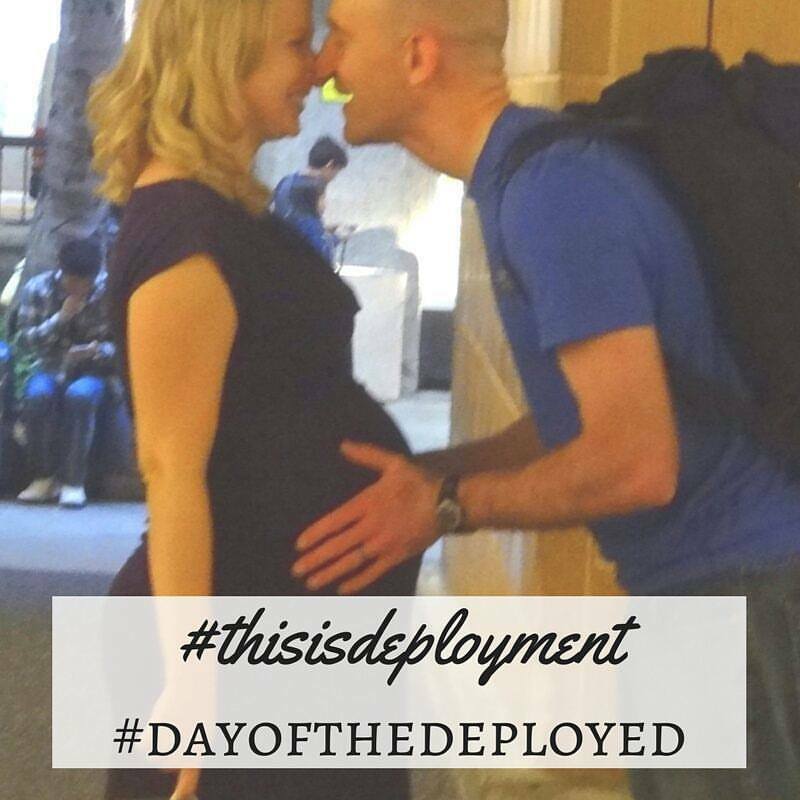 So I invited my readers to share their images using the hashtag #ThisisDeployment. I also worked with the creators of the MilCam app to make a special free filter for deployment photos. 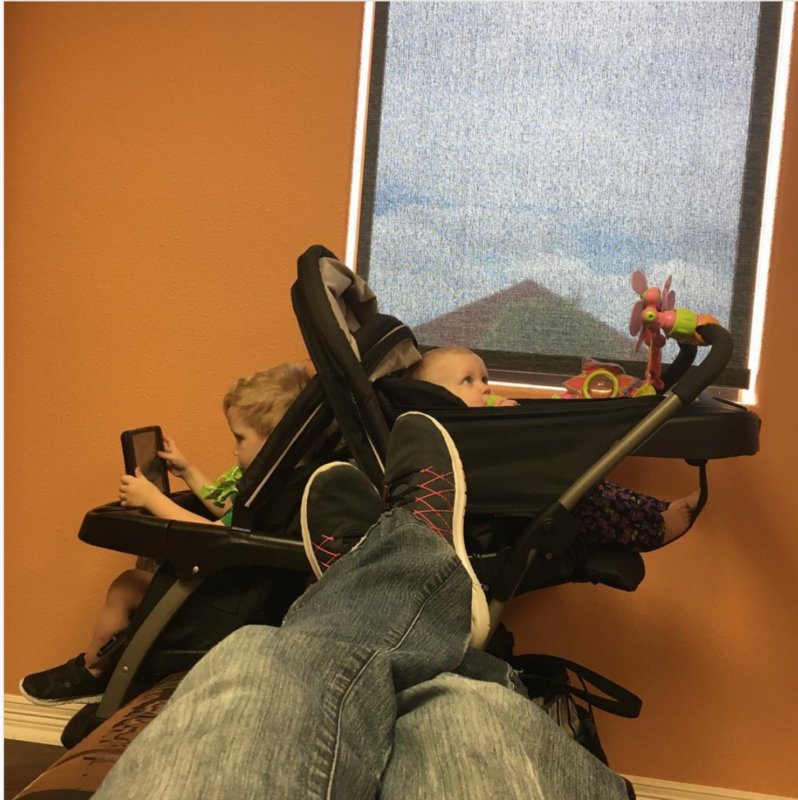 I hoped we could flood the internet with honest, heartfelt depictions of deployment moments. I wanted to see the loneliness of military spouses, but also their incredible strength. And boy, did people respond! 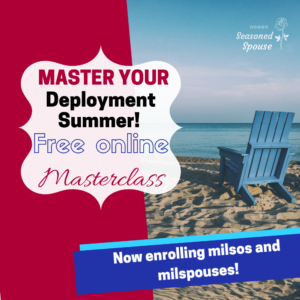 They gave us a behind-the-scenes look at what deployment is really like, from a military spouse perspective. There are hundreds of photos and stories online. You can search them on any social media platform using #ThisisDeployment. But here are some that really stand out. 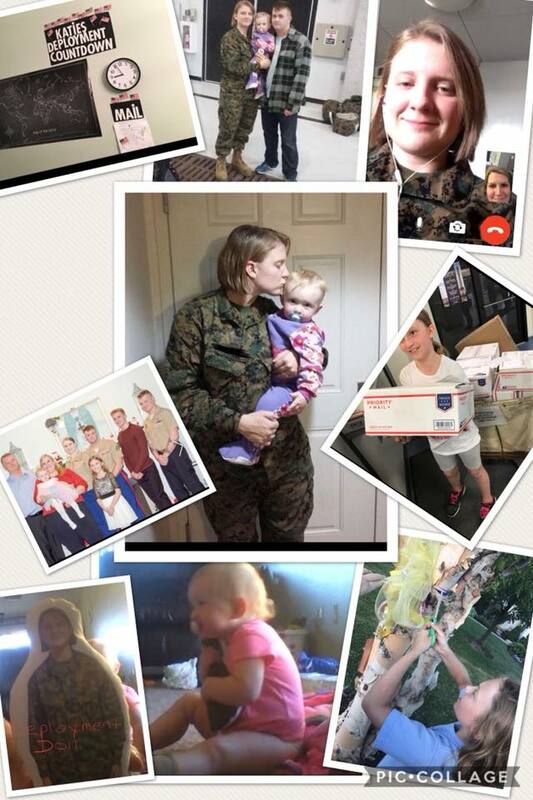 Amanda, from Airman to Mom, celebrated the month of the deployed by collecting and posting a new deployment story every day! This active duty woman turned military spouse and mom originally intended to share service member deployment stories. But she quickly realized that spouses have their own stories, too. 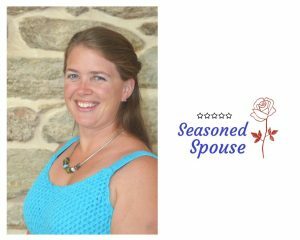 So she shared Spouse Spotlights throughout the month. You can see the entire deployment series here. Throughout October, I shared an image each day that represented one aspect of deployment. This one was the most popular. It shows us that deployment is a marathon, not a sprint. You have to pace yourself and take care of yourself, while focusing on the finish line! When military mom of four service members and author of the book Be Safe, Love Mom Elaine Brye shared the campaign on her Facebook page, she received incredible responses from military moms who shared their deployment experiences. One mother shared the emotional experience of talking to a deployed son while hearing explosions in the background. When the line suddenly went dead, she feared the worst. But three days later he was finally able to call back and confirm that he was all right. What an emotional three days for the mom! Another mom shared the silly gifts and toys that she sent in care packages to help keep up their spirits during deployment. 250 super bouncy balls and Frisbees should do the trick. She was touched when her son sent a video of him handing out the toys to local children. Parents of Special Operators shared how much comfort they received from the green dot, which meant that their service member was still alive, even if they weren’t able to communicate. Others shared the sad realities of deployment: some don’t return unharmed. Others lose family members and grandparents during deployment, and aren’t able to attend the funeral. Parents of multiple service members shared their advice: stay busy, don’t watch the news, send care packages, and expect some gray hairs! 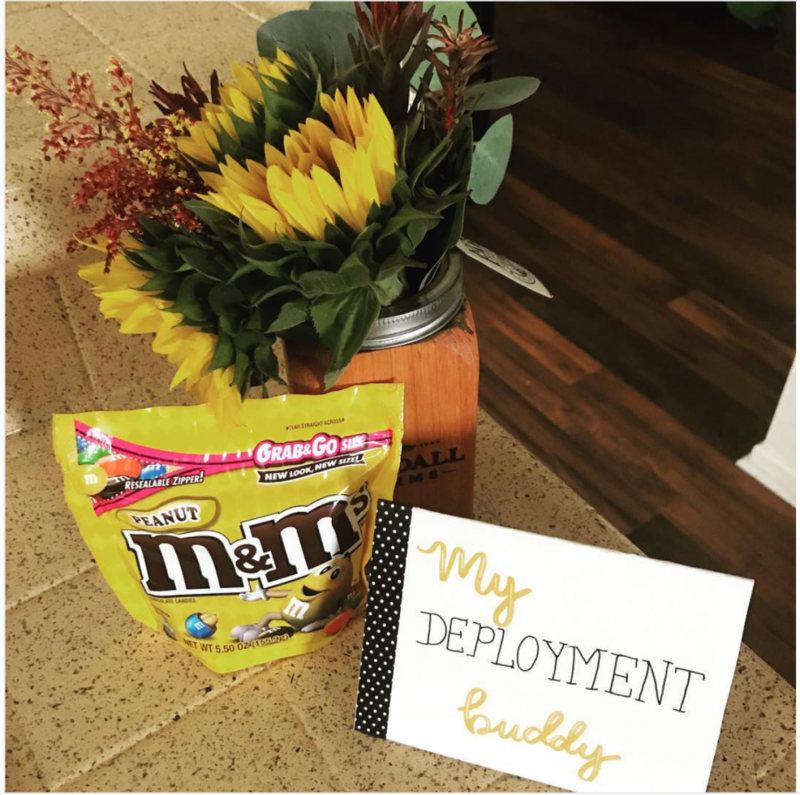 While some spouses showcased their weight-loss journey during deployment, there were also many pictures of the deployment version of Netflix and chill, which turns out to be either Netflix and wine, Netflix and pizza, or Netflix and cake. Pick your poison, but I guarantee you aren’t the only military spouse using food to cope with the challenges of deployment. So there you have it, military spouses! #Thisisdeployment, as seen through your eyes! Thank you for everyone who shared the challenge, the joy, and the pain of deployment for military families. 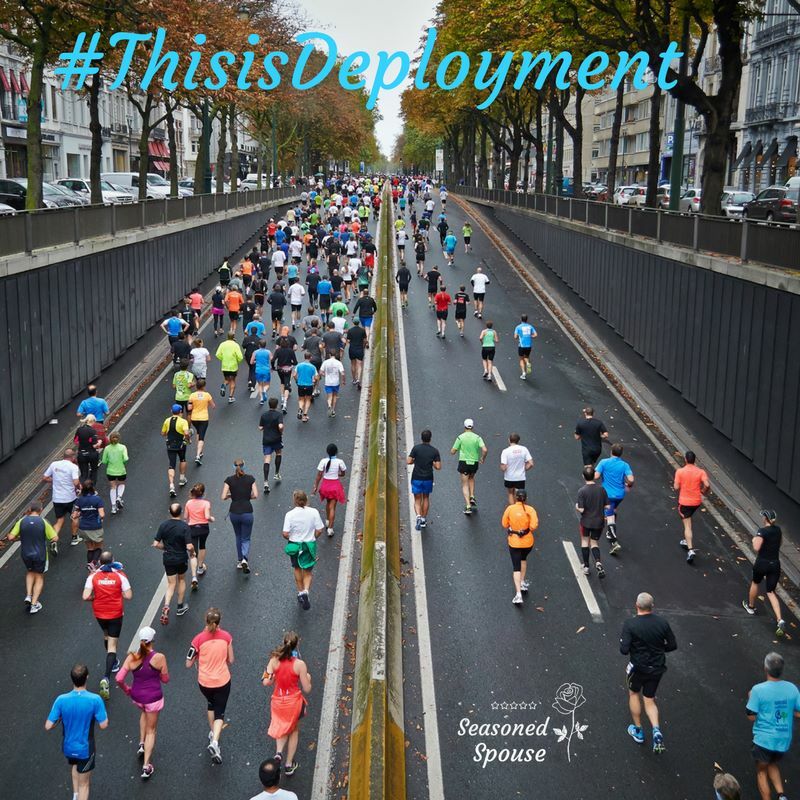 I am blown away by the success of the #ThisisDeployment campaign, and I hope you will continue to use it throughout the year. « Am I ‘cut out’ to be an entrepreneur? Love this, Lizann! 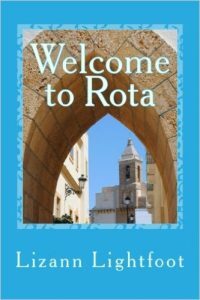 It was awesome sharing stories with you all month! Thank you! Yes, I appreciate all your support. It was so fun (and eye-opening) to see so many different deployment perspectives! It really was!! Love working with you!